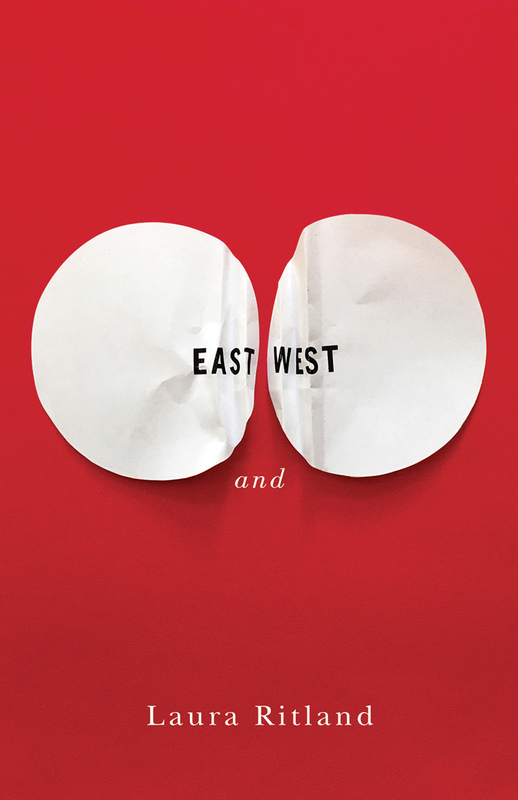 East and West, Laura Ritland’s astonishing debut, is a book of visions. These are roving poems drawn to defamiliarizing points of view, and are exquisitely attentive to the way the world exceeds our senses (“Cloud deduced cloud / after cloud and cloud.”) Beckoningly tender, lucid and intelligent, elegaic without being maudlin, East and West explores what Ritland calls the “middle ground” of childhood, family, diaspora, and migration, and how new cultural ideas can disrupt traditional perspectives. “My bedroom window an escape hatch / to endless sights of coastal stars.” Ritland takes the measure of herself—“I’m an integer of my own society”—in one of the most distinctive and beautifully turned styles in Canadian poetry. Laura Ritland’s poems have appeared in The Fiddlehead, CNQ, The Walrus, Maisonneuve, Arc Poetry Magazine, and The Malahat Review. 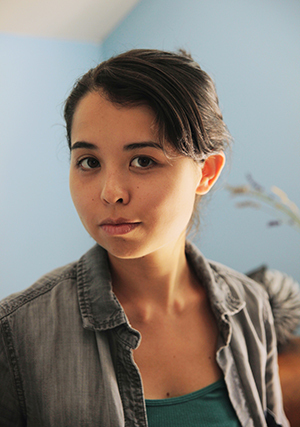 A recipient of the 2014 Malahat Far Horizons Award for Poetry, she currently divides her time between Vancouver and California, where she is a PhD student in English at UC Berkeley. 118 pp 8.5" x 5.5"